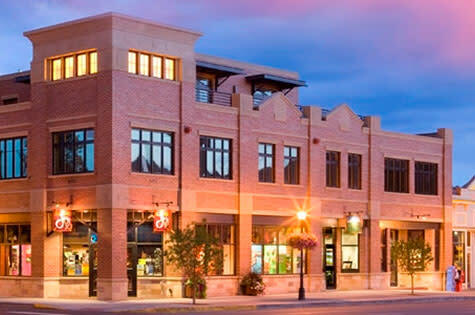 Steamboat Springs and Routt County are home to a wide range of construction services and expertise to assist business owners with remodels or new buildings. The construction industry has long been one of the key employment sectors helping to power the local economy. Sarah Fox, vice president of Fox Construction in Steamboat Springs, has been working in the local industry for 20 years supervising both residential and commercial projects. Rarely does Fox need to hire subcontractors or specialty services outside of the area. Construction companies have the option of paying reduced tipping fees and saving resources when they separate construction waste before transportation to Twin-Enviro’s Milner Landfill. The landfill is home to the “Milner Mall”, an outlet for salvaged and reusable building materials. Please call 970-879-6985 or visit TwinEnviro’s website for more information. Various construction companies can be found on the Chamber’s Construction Services & Contractors page.